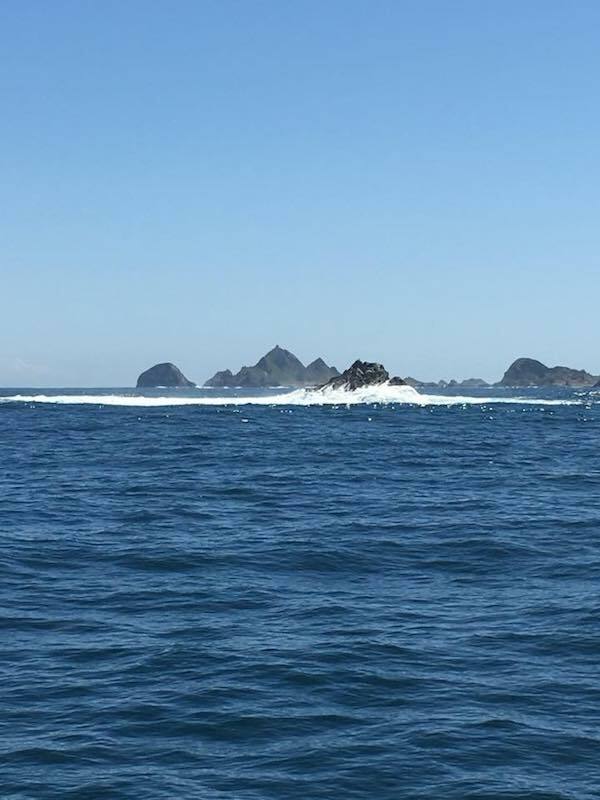 The weather was much nicer than it has been so we went looking today. 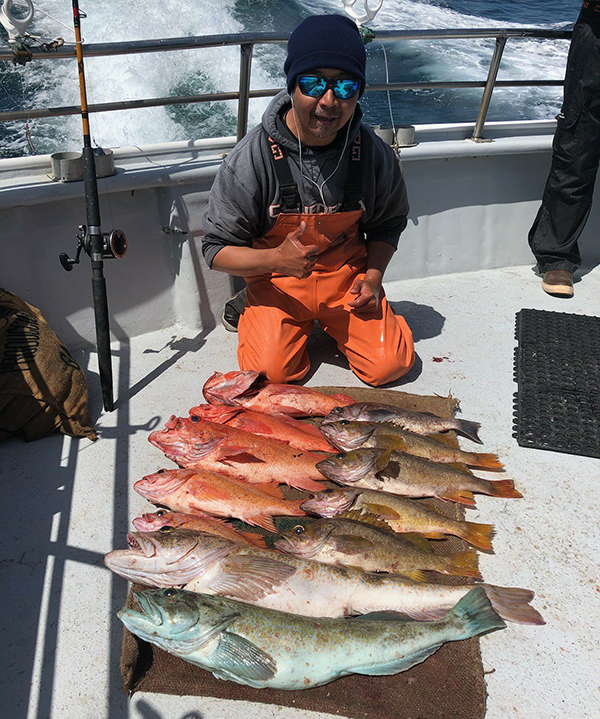 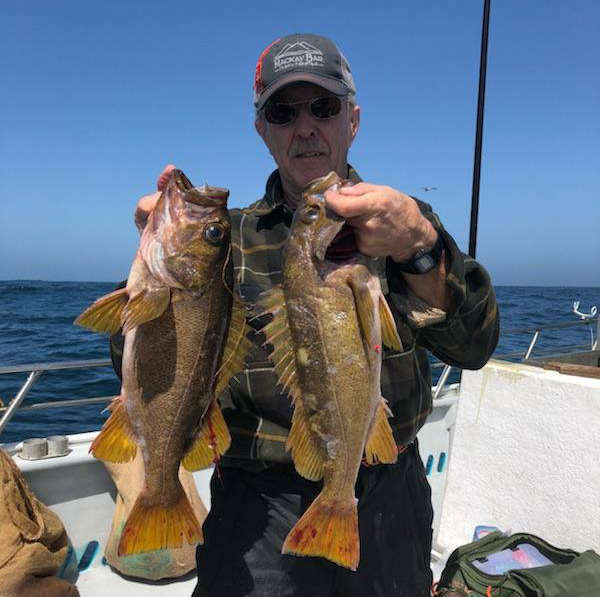 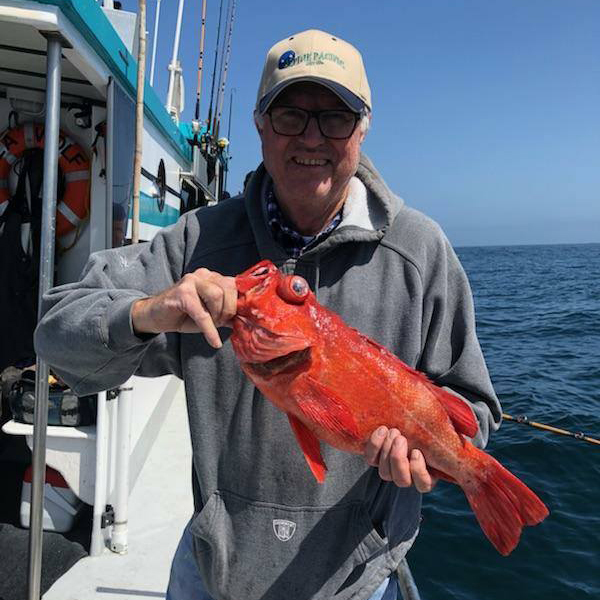 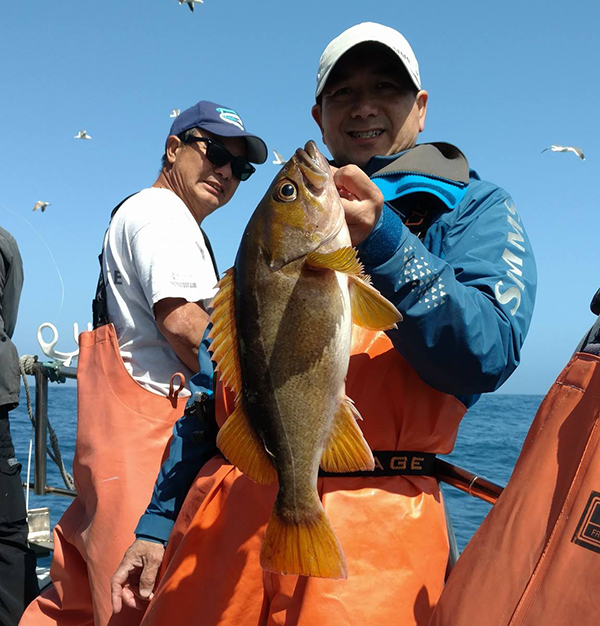 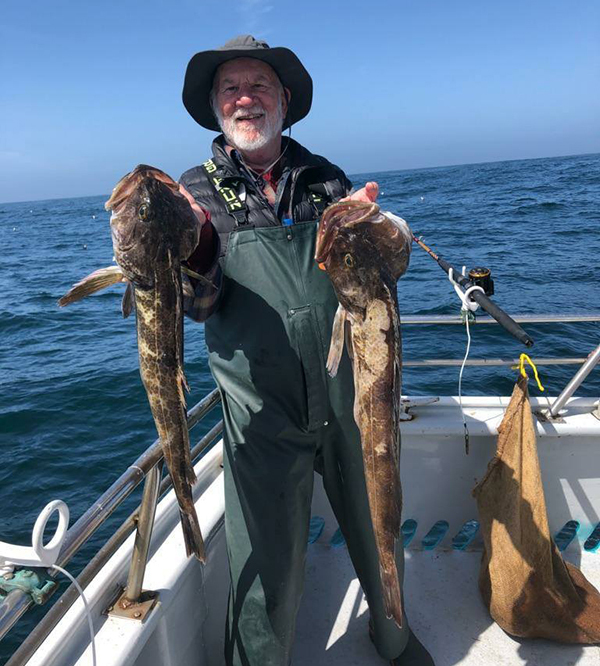 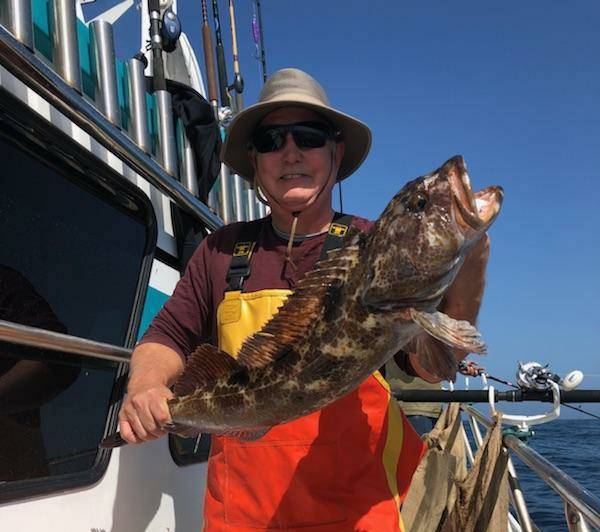 Our load was really light and our ten anglers landed nice limits of both rockfish and lingcod with the biggest lingcod weighing 15 lbs. 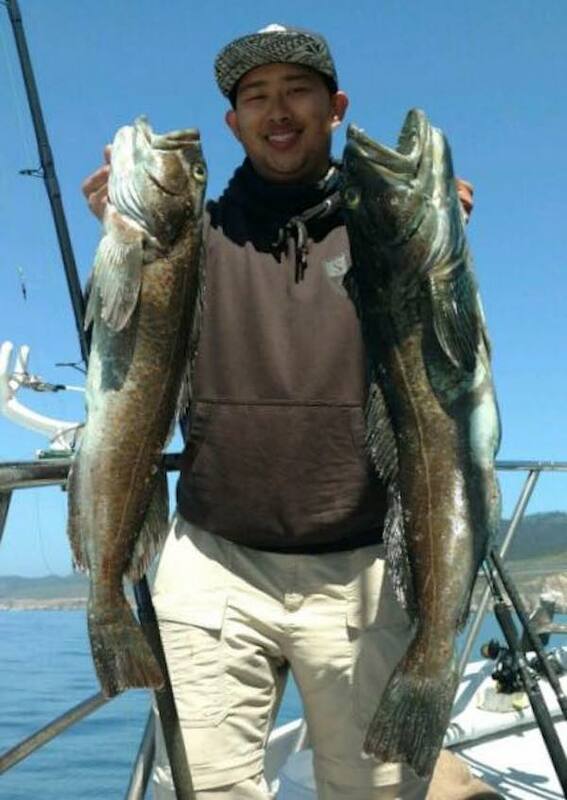 We will be back out tomorrow with a full boat but have good availability Wednesday-Friday. 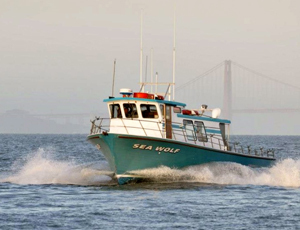 Book online at seawolfsportfishing.com or call the sportfishing center at 510-652-3403.